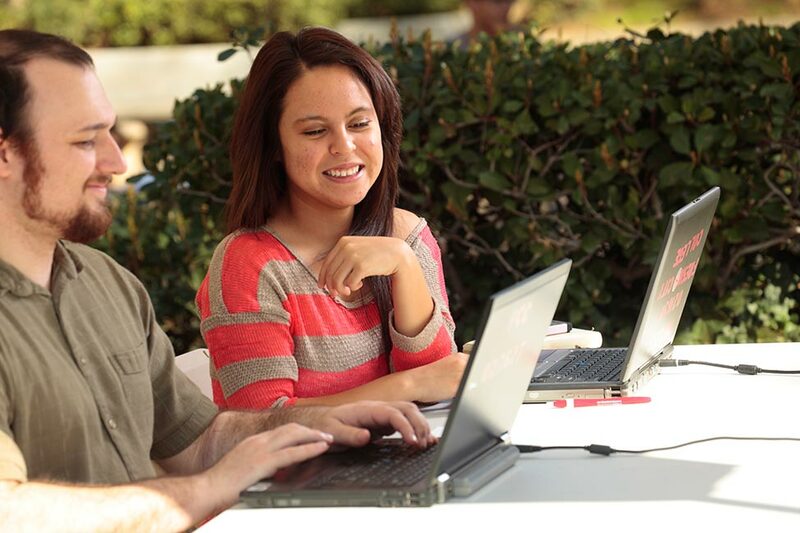 Fresno City College is proud of its diverse student population and its enrollment of over 24,000 students. Our international students represent more than 45 countries from all continents and the academic curriculum includes over 200 majors of study from which to choose. 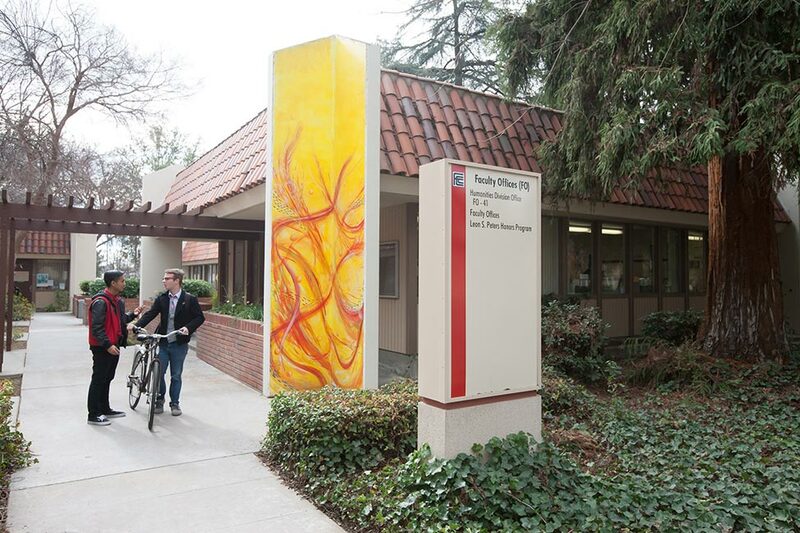 Fresno City College offers English language courses to increase the English skills in the process of earning a degree or preparing to transfer to a University. 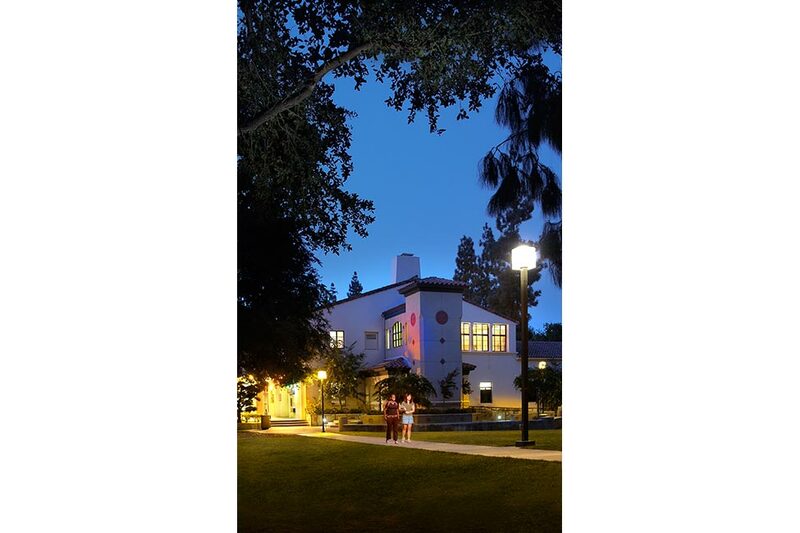 The International Students Program at Fresno City College provides a one-stop service with trained counselors and staff to meet the needs of the international students. Students enjoy and benefit from individualized academic counseling, college activities, clubs, the honors program, athletics, and other extra-curricular activities. 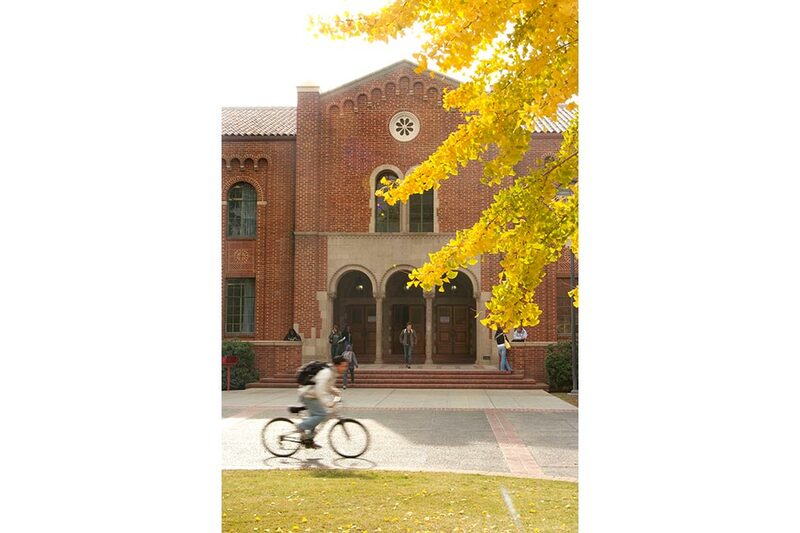 Fresno City College is centrally located in California and is approximately three hours by car to San Francisco or Los Angeles. Beautiful coastal cities can be reached in about two hours. Fresno is located in the prosperous San Joaquin Valley where industry and agriculture thrive. FCC is a two-year community college fully accredited by the Western Association of Schools and Colleges. Students may earn associate degrees, certificates of achievement, or may transfer to four-year universities. 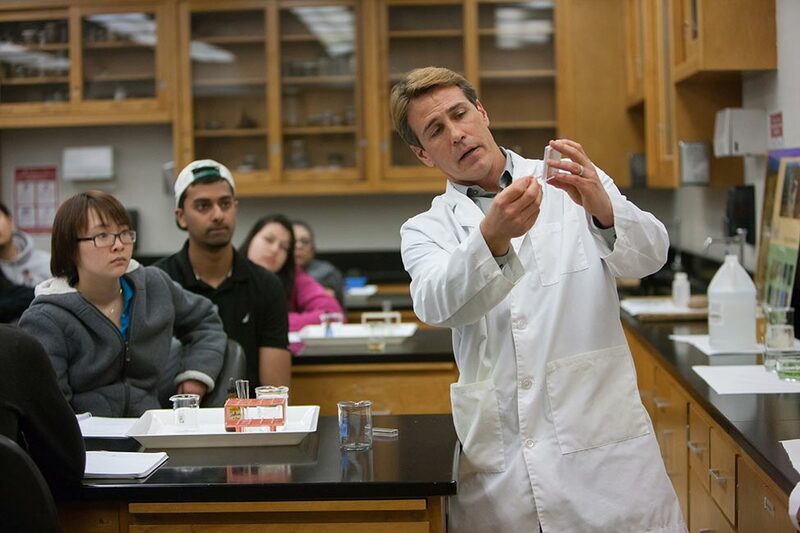 The college is committed to offering high quality education at an affordable cost. For $281 per unit you can complete all of your general education and major requirements before transferring to a four-year college or university. You can also complete a two-year degree or certificate program and become immediately employable. Online Application needs to be completed online. The insurance premium each year is estimated to be $1454.00 a year. Usually this is paid in two installments, one per semester. This includes repatriation and medical evacuation. Health insurance must be purchased at Fresno City College. Personal or Private insurance will need approval to be accepted as a substitute. Living expenses are estimated at $12,500 per academic year but this can vary significantly depending on lifestyle. You may also share an apartment with another student or friend and divide expenses. Total expenses are estimated to be approximately $21,000 a year. Hours of Operation: Monday-Friday 8:00 a.m.-4:00 p.m.